Welcome to Highline Premier Football Club! 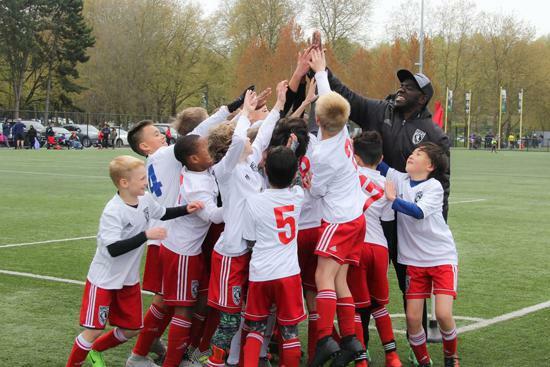 Highline Premier Football Club (HPFC), based just south of Seattle, Washington, USA, is the official premier (top-tier) youth soccer club of Highline Soccer Association (HSA), the longest serving youth soccer association in Washington state. HPFC’s roots go back to the 1970s, to the storied HSA Heat (boys) and HSA Eagles (girls) soccer programs, that merged into a unified club in the mid 1990s. HPFC provides professional coaching to talented and committed youth soccer players. Teams compete at the highest levels of US Club Soccer in Washington State, through the Puget Sound Premier League (PSPL). 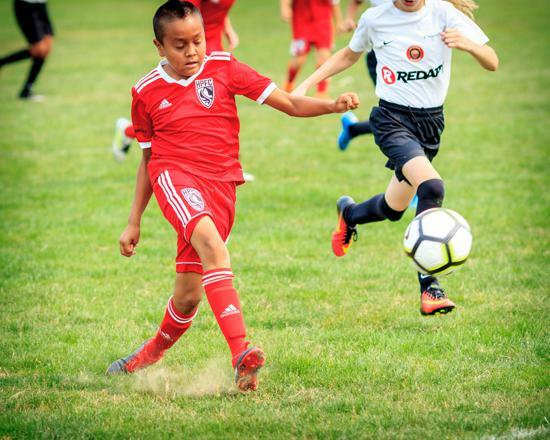 HPFC serves its club's, association's, and community's needs with team play, player skills clinics, camps, coaches' education, and community events. It serves youth soccer players in the cities of West Seattle, White Center, Burien, SeaTac, and Des Moines. The Highline Premier community of players, coaches, staff, club volunteers and member families endeavor to be good stewards of the sport of soccer. Our mission is to assist youth in our community in fulfilling their potential on and off the field. 2019-2020 TRYOUTS REGISTRATION IS OPEN! Please visit our tryouts page for more information or register now!